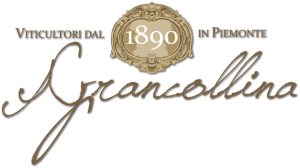 GranCollina is located in the wine-growing area of Terre Alfieri in the commune of San Damiano d’Asti, where three important geological and productive areas intersect: Monferrato, Langhe and Roero, which have always been the three most prestigious wine-growing areas in Piedmont. They have been elected as “Humanity heritage sites” by UNESCO for their landscape, both natural and artificial, and the wonderful old town centres. From the top of the hills, and even from our GranCollina, you have an allaround view on the surrounding hills and even further, where you can see the Marittime Alps, Monviso, the Cottian Alps, Gran Paradiso National Park as far as to make out the Aosta Valley and Monte Rosa. Monferrato is characterized by gentle hills in the area of Lower Monferrato around San Damiano d’Asti and, further away, by steeper hills in the area of Nizza Monferrato, Canelli and Valle Belbo. It is well-known for its wine-growing history and the wonderful castles distributed in the territory. 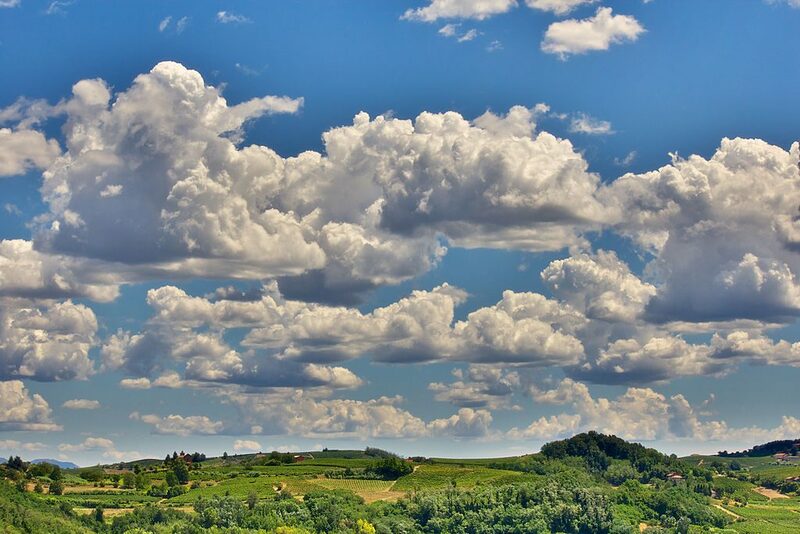 Langhe has limestone hills which suggest “tongues” (in piedmontese “lenga”) and it is the reason for their name. Different from Monferrato, where the agriculture is quite varied, with vineyards, hazel groves and fruit trees, the region of Langhe is a tapestry of vineyards, which create a delightful, dreamy landscape, especially in the areas of Barolo, La Morra, Barbaresco and Novello. Roero has hills with steep slopes, which characterise its amazing landscape. But it is mainly the land of great wines from the left bank of Tanaro. The sandy, friable, ochre-coloured soil is very suitable for the many grapevines growing, which become quality DOCG and DOC wines. The Roero area is well-known for the “Roche”, very steep limestone slopes with deep canyons. These hills are covered in grand, centuries-old woods, managed according to ancient and wise traditions. Important products such as the Roero chestnut and hazelnut come from these woods and the wine is ever-present. Terre Alfieri is a narrower geographic area, at the boundary between Monferrato and Roero, where the production of quality wine is very important, with DOC such as “Terre Alfieri Nebbiolo” and “Terre Alfieri Arneis”. These lands are named such from the feudal family which in the past owned this area and from which were born famous politicians, men of letters and artists. Cisterna d’Asti is only 3 km away from the GranCollina farm, on the road to Canale and Alba. The landscape is grandiose. The medieval castle owned by princes Dal Pozzo della Cisterna is a remarkable tourist attraction. The museum of “peasant objects” is very interesting. Cisterna was a very important centre during the Resistance in 1943-45. San Martino is 6 away, on the road to Canelli and Valle Belbo. Magliano Alfieri is 6 km away, on the road to Neive and Alba. Govone is 9 km away and it is commanded by the stately Savoia’s residence. This residence, along with Racconigi, Stupinigi, Pollenzo, Rivoli, Moncalieri castles, is part of the circuit of the Savoia’s residences, of great historical and artistic interest. Going towards Asti (12 Km), you can immerse yourself among the wonderful Monferrato hills, the land of Barbera, Freisa, Grignolino and Moscato and then again going through the areas of Canelli, Calosso, Santo Stefano Belbo and Nizza Monferrato. 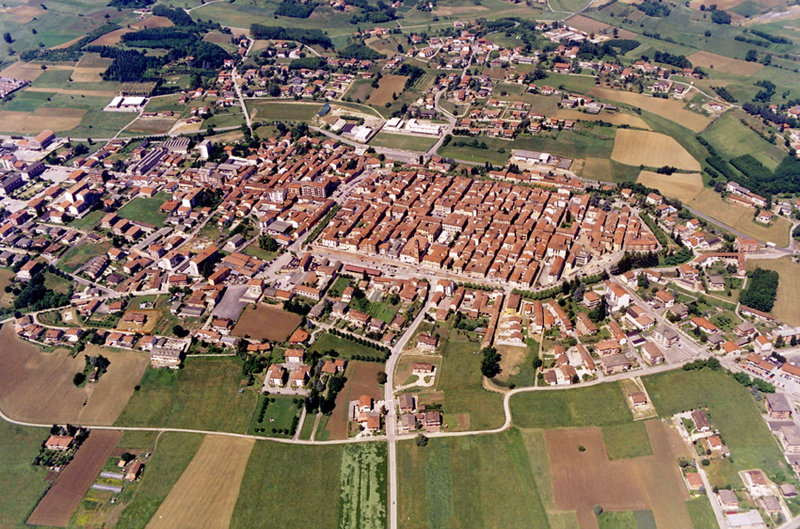 Going towards Alba (18 Km) you can reach the very centre of Langhe, where Neive is one of the most beautiful medieval villages in Italy and then continue your travel towards Barbaresco, la Morra and Barolo which are the areas of Nebbiolo and Barolo wines. Going toward Monteu Roero you will travel in Roero, with its unexpected, wonderful wooded landscapes and its well-cultivated vineyards clinging “at ritochino” to the characteristic “roche”, which is the land of Arneis and Ruchè. Other attractions near our farmhouse are the Basilica of Don Bosco (30 Km), which is very important for the stately architecture of the Basilica, the history and the life of Don Bosco and his first collaborators, but also for the ample, gentle natural landscape. Not far away from Castelnuovo Don Bosco, there is the beautiful Vezzolano Abbey, a true jewel of Romanesque, which, together with the churches of San Secondo in Cortandone, San Lorenzo in Tigliole, San Pietro in San Damiano, forms the Romanesque circuit of the Asti area. 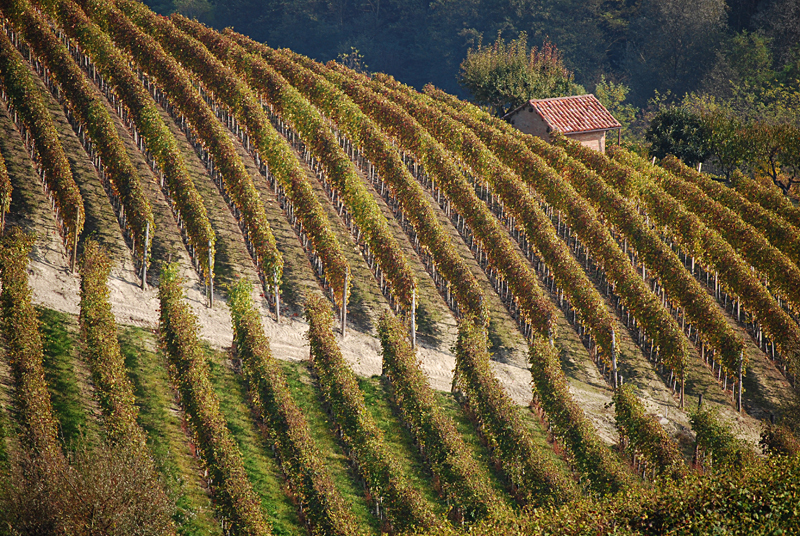 Cocconato d’Asti is another important area for its never-ending landscapes and the wines. You can easily reach Turin (50 km) by car or by train. 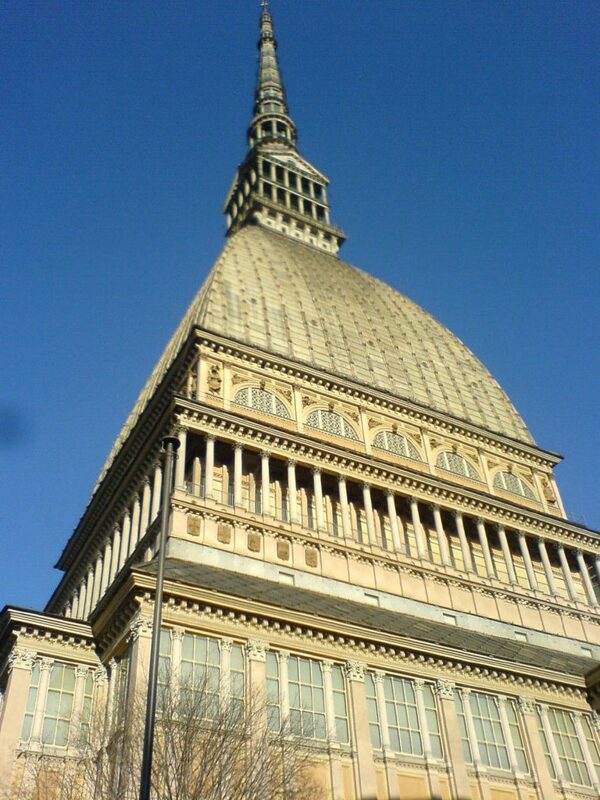 In the last few years, Turin has enhanced its delightful architectural heritage, its museums (such as the Egyptian Museum, the second most important in the world, after the one in Cairo) its rivers and its parks. 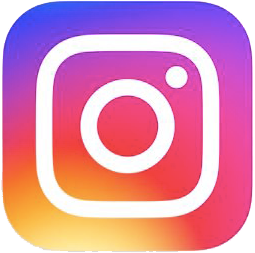 If you like walking, we suggest you visit the Sandamianoda website, where you will find itineraries and useful suggestions. You can visit the townhall during tours. 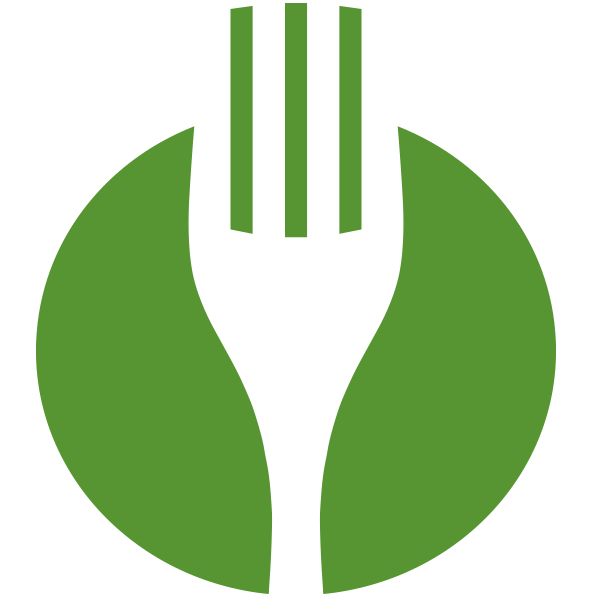 Furthermore, in the area of San Damiano there are many cozy restaurants, for all types of events and every interest, necessity and tastes of the gourmets. And don’t forget the truffles! So, Ladies and Gentlemen, dear friends, see you soon! See you soon! 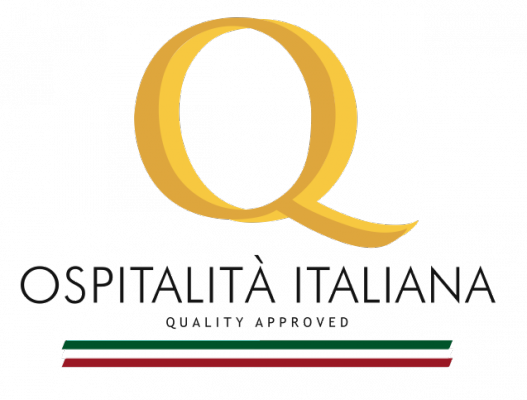 With every cordiality, the Cotto family wish you a pleasant stay immersed in the wonders of our Southern Piedmont. So soon, Lord and Lords, friends and friends! See you soon! With great cordiality the Cotto Family wishes you a pleasant stay immersed in the wonder of our low Piedmont.